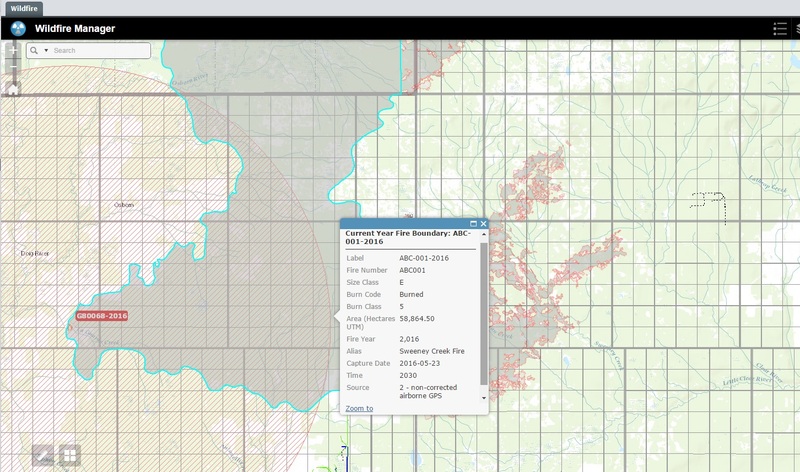 Cenozon's Wildfire Manager Application - Cenozon Inc. 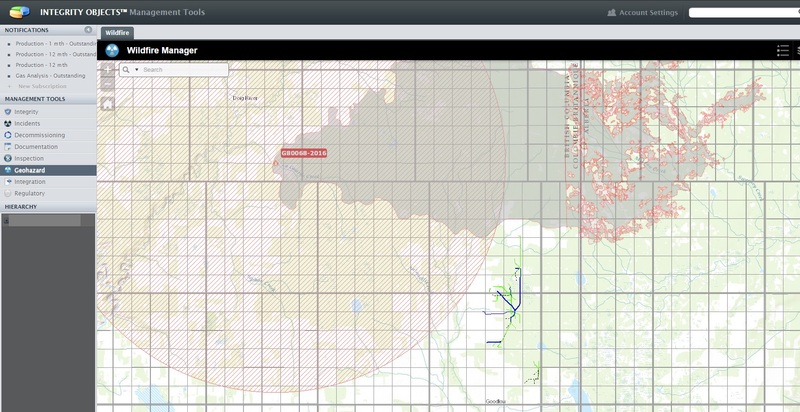 The Wildfire Manager application is a new management tool located in PIRM (Pipeline Integrity Risk Manager). 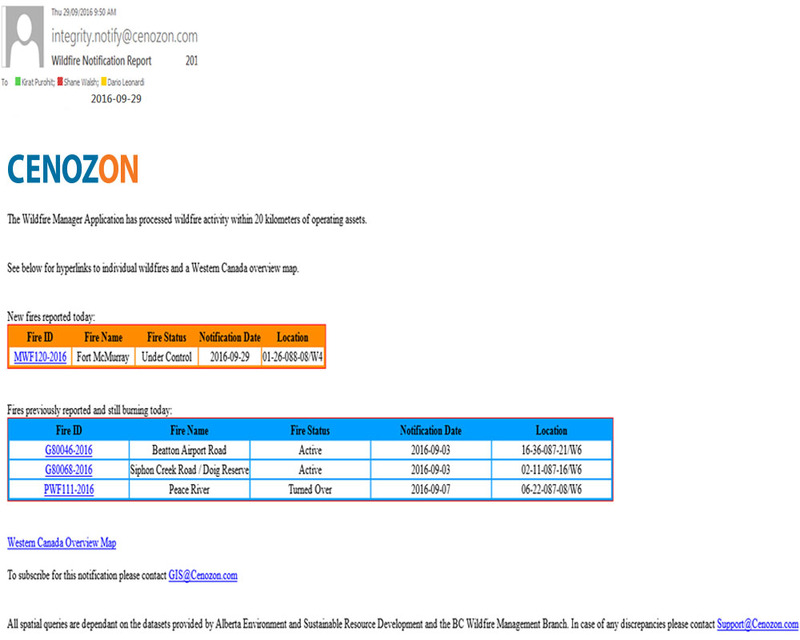 If you’re an existing Cenozon customer, simply send a note to WILDFIRE@CENOZON.COM and we will set you up with your ID and send instructions within 2 days. Not signed up to our proven PIRM software? Contact us to learn more. 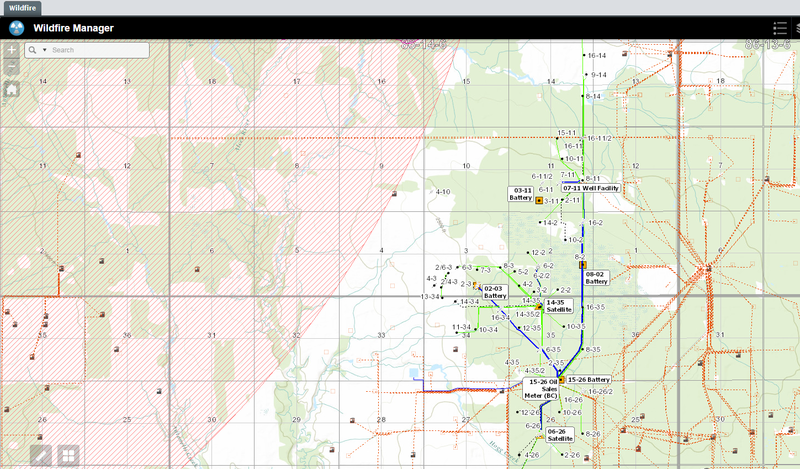 When taking a closer look at the specific fire, the operator can then see exactly what facilities and pipelines are affected. Different symbology is also used to represent the current state of the fire, from inactive to out of control. Additional attributes are available that can provide operators with more information about the fires such as burn areas and perimeters of the fires as seen in the following image of the 2016 Sweeney Creek Fire (BC). Mother Nature is unpredictable. 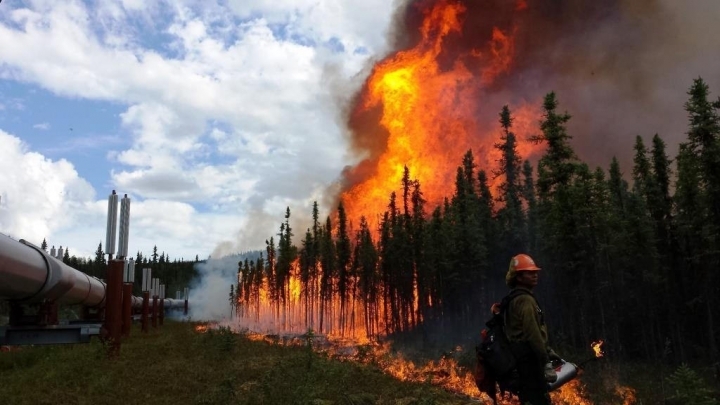 With wildfire season around the corner, now is the time to set up an effective notification system to protect your assets, the public and your team.